The thing I enjoy most about the course is the freedom to explore your own ideas and projects. With the support and help from the tutors, it’s freeing knowing you can explore what you’re really interested in. What do you enjoy most about the course and studying within the School of Art & Design? “The thing I enjoy most about the course is the freedom to explore your own ideas and projects. With the support and help from the tutors, it’s freeing knowing you can explore what you’re really interested in. How do you find the facilities available to you? 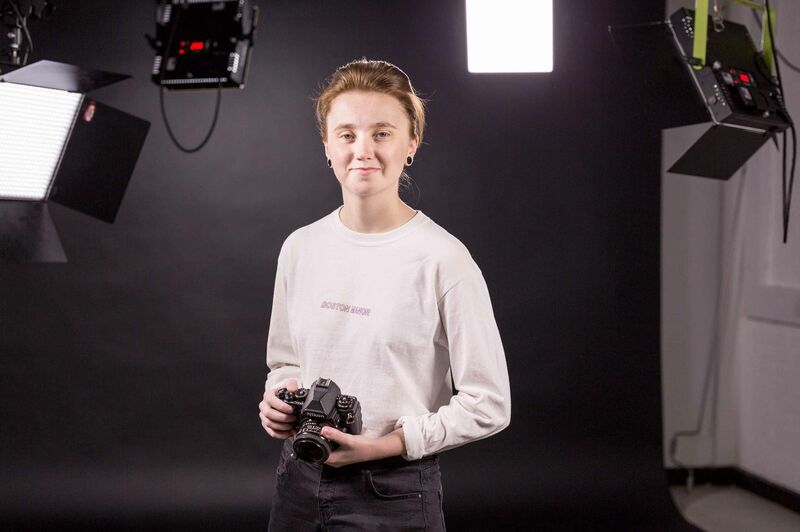 Why would you recommend your course to someone interested in studying Photography?